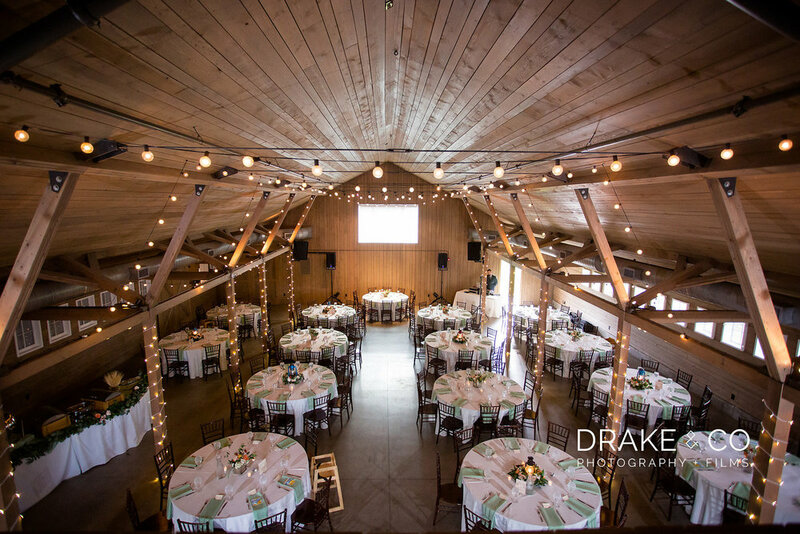 Explore the venues at The Barn at Raccoon Creek. All venues are included within the facility price. 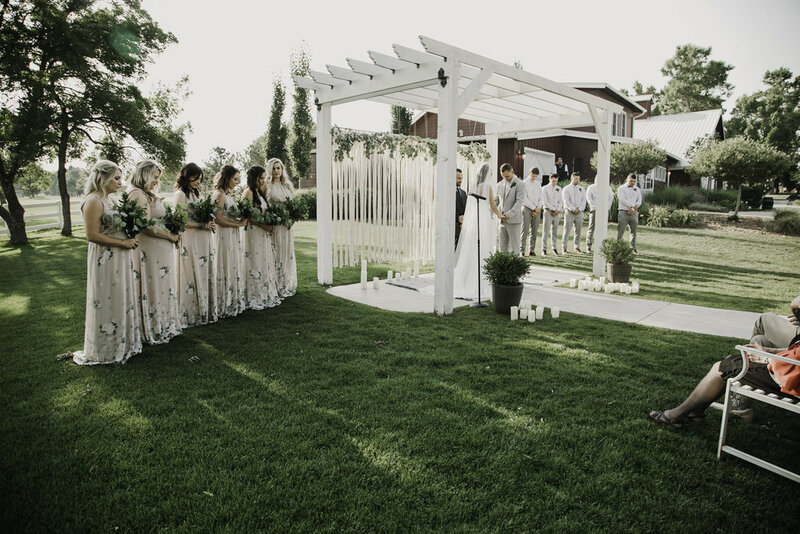 A beautiful option for a wedding ceremony, the Ceremony Site hosts aged trees set as the backdrop for your big day. 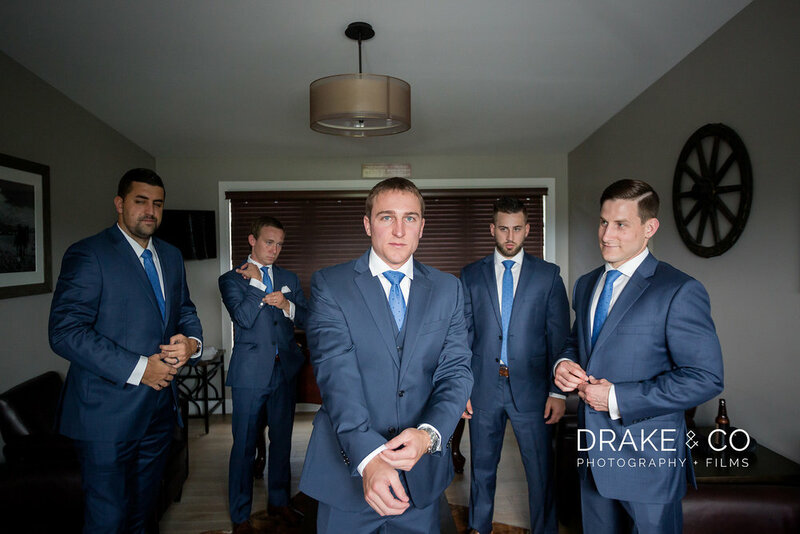 Your guests will admire the Colorado Rocky Mountains in the distance as they watch you take your vows. 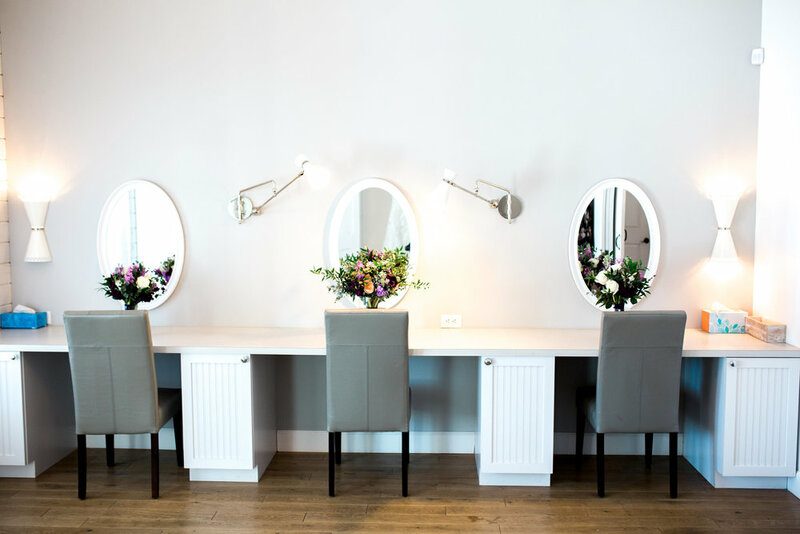 The Bridal Cottage is a comfortable, romantic atmosphere in which you and your bridesmaids can prepare for the wedding day. It is outfitted with mirrors and countertops, a small kitchen, and a bridal dressing area. 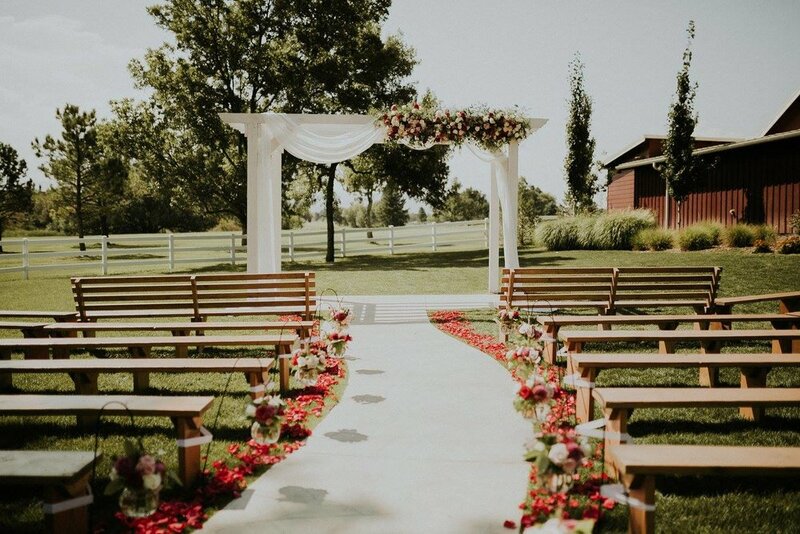 Watch your guests arrive through the windows, and walk out onto the back veranda and down the aisle to your wedding! 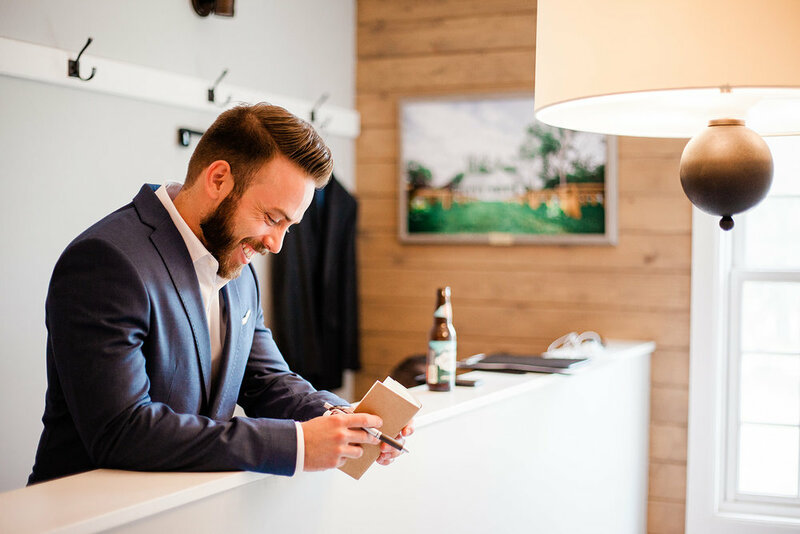 The Groomsmen Loft located inside the newly renovated barn offers your groomsmen a place to kick back and relax before the ceremony. 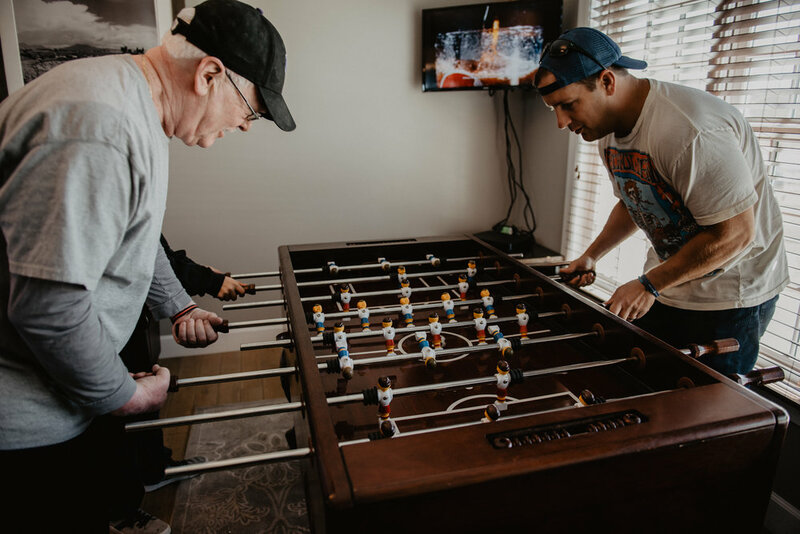 for a fun game with your buddies. The expansive Cocktail Courtyard is landscaped with local Colorado wildflowers and plants. 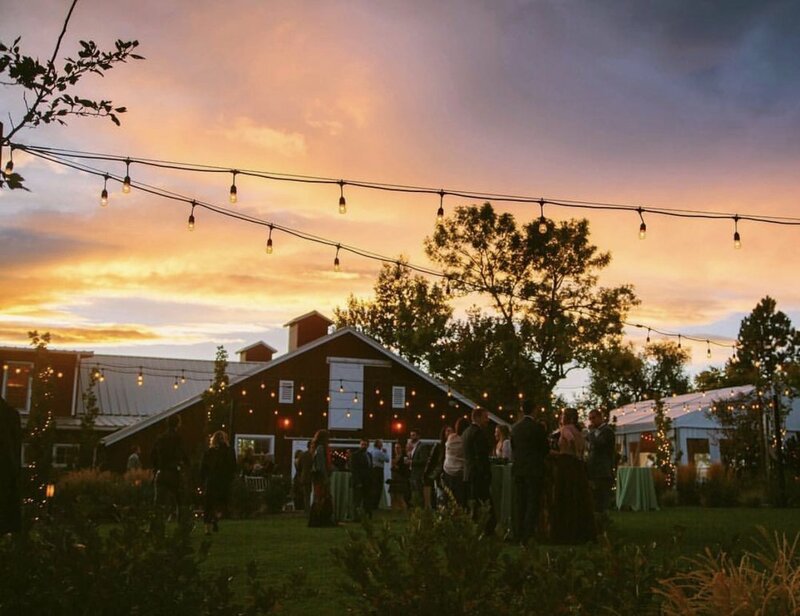 It is a perfect spot for drinks and lawn games, with the backdrop of the historic barn. 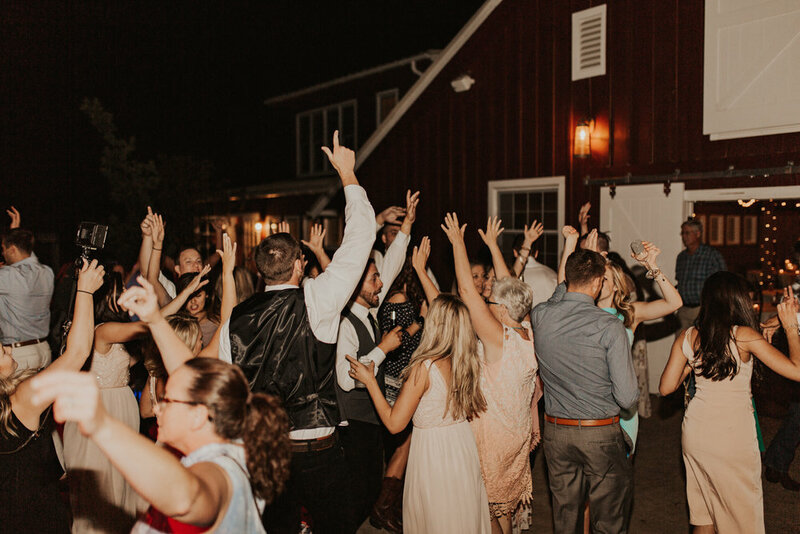 The historic Barn at Raccoon Creek has all of the amenities of a modern wedding and event venue. 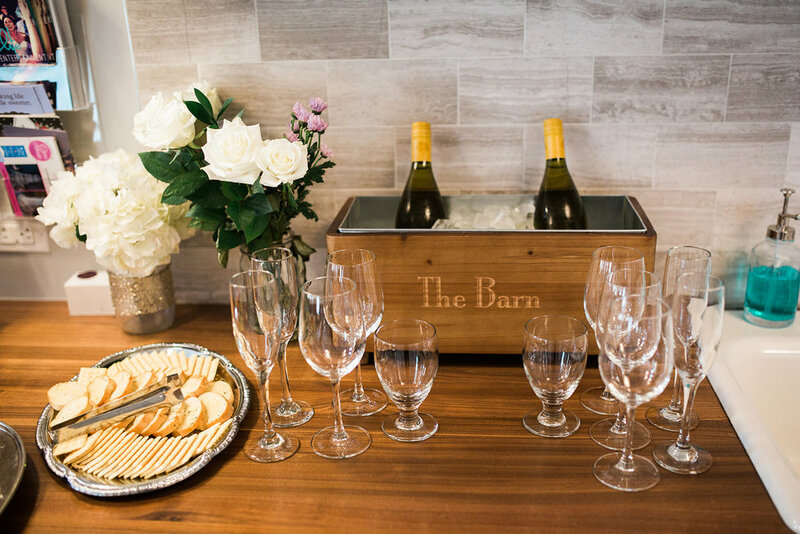 The Barn has a groom’s room, a commercial kitchen, and restroom facilities inside of the building. Seating for 200, wooden beams, and a large picture window set the stage for your imagination! 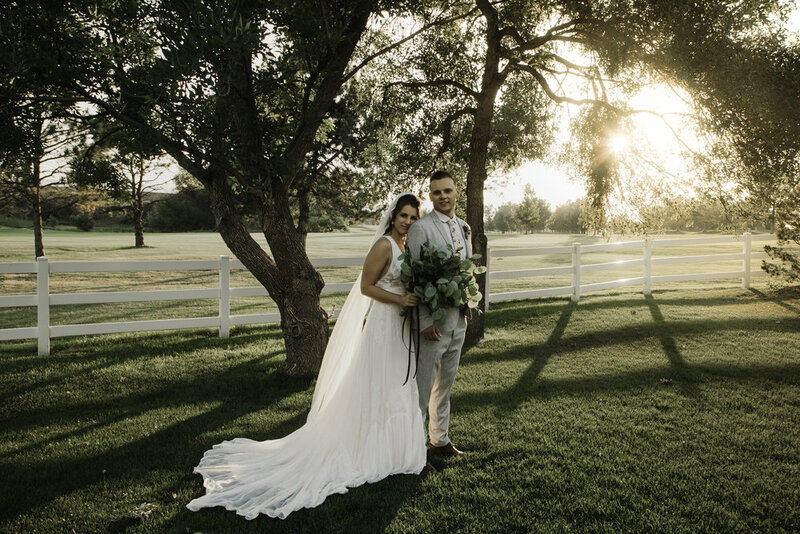 Explore our expansive grounds including our romantic lake at the 17th green along with our oldest standing barns.